During this workshop, we will explore five aspects of blended learning: interaction, engagement, group work, content selection and materials design. This is a practical and participative workshop full of examples and with lots of opportunities to discuss our experiences and share our ideas about synchronous and asynchronous face-to-face and online learning and their juxtapositions. The workshop is aimed at the broad audience of colleagues from those who are early in their teaching careers looking for answers and ideas, all the way to those with many years of classroom practice who are looking for consolidation and reinvigoration. Vikki Abusidualghoul is an Associate Professor in the Operations Group at Warwick Business School. She holds a BA(Hons) in Music and Related Arts from the University of Chichester, a Master's degree in Education from the University of Exeter and a PhD in Management from the University of Leicester. 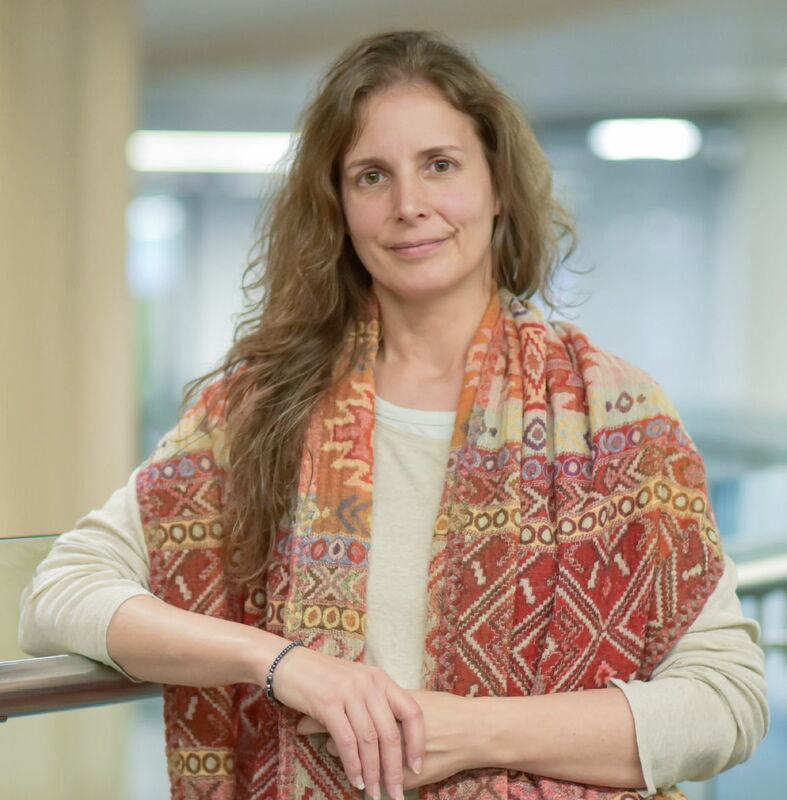 Her undergraduate research focused on the translation of ideas between art forms, her MEd research focused on applied linguistics and Greek in-service teacher training, and her PhD research focused on Complexity Theory and organisation measurement in the UK primary education sector. She started her career as a professional educator in 1990 and since then has taken on roles as a practitioner, designer, manager and consultant at every level of the education arena from pre-school to post-doc, on small and large scale projects, in the public and private sectors, and in the UK and abroad. She has held Lecturer, Senior Lecturer, Principal Teaching Fellow and Associate Professor posts at the University of Leicester, London Metropolitan University, the University for the Creative Arts and the University of Warwick, with specialisms in language, research methods, business and management. Vikki has undertaken consultancy projects for the hospitality industry and most recently for Health Education East Midlands. At Warwick Business School, she was the Assistant Dean for Blended Learning from 2015-2018 and Course Director of the Warwick MBA by Distance Learning during the same period. It was during this time that this MBA gained its rank of global no1 from the Financial Times. Vikki was also a Foundation Fellow of the Warwick International Higher Education Academy (WIHEA) from 2015-2018 and continues to support WIHEA and participate in its activities and events. She is also proud to be one of the first cohort to complete Warwick Business School's Teaching Academy programme, and she is an Associate Fellow of the Staff and Educational Development Association (SEDA) and an Associate Fellow of the UK's Higher Education Academy (HEA).